One or more photo(s) has been virtually staged. 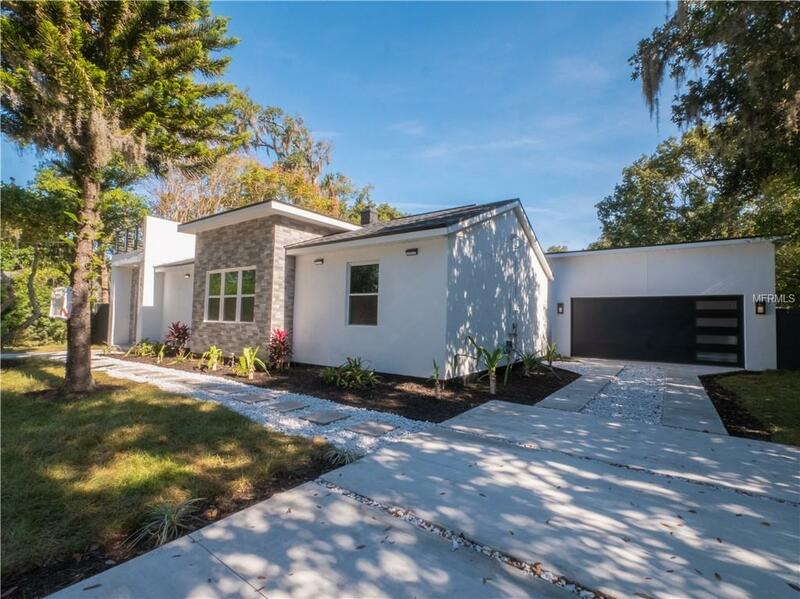 New Modern custom home in the Lake Como neighborhood. 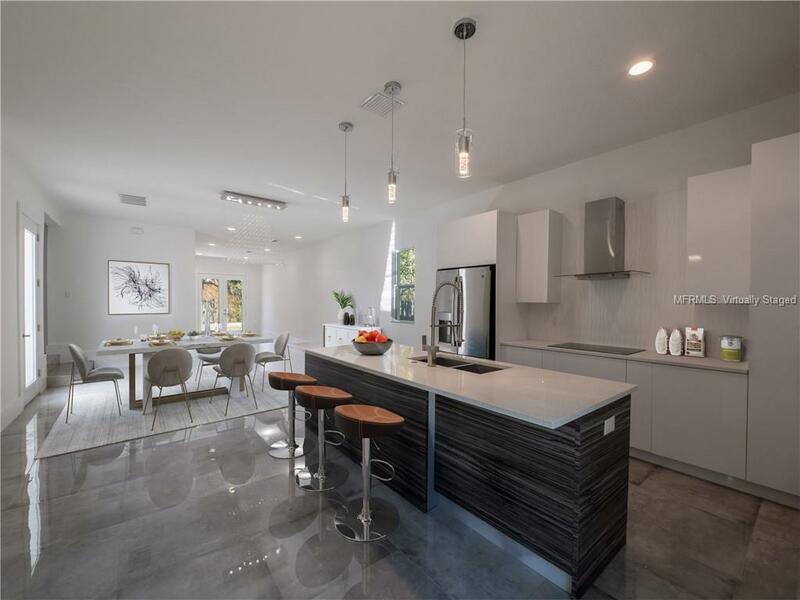 Single story home with open floor-plan, modern finishes, 3 bedrooms, 3 baths, 2 car garage and a unique roof-top terrace with views of Lake Como! This home has been designed to take advantage of the lake views and let natural light flow through the home. Care has also been taken to make this home energy efficient with double paned vinyl windows, foam injected insulation, energy efficient water heater with wifi features, nest thermostat, and Lutron smart system. A spacious bright foyer leads you into the open kitchen, dining, and family room areas. This space offers access to the 3rd bathroom and sliding doors lead you to a spacious backyard with plenty of room for a pool. A bonus space offers a 2nd living area or a perfect home office overlooking a courtyard. The courtyard is situated between the bedroom wing and main living areas and features a staircase to the roof-top terrace. This unique feature will be your favorite place for entertaining or enjoying your morning coffee! 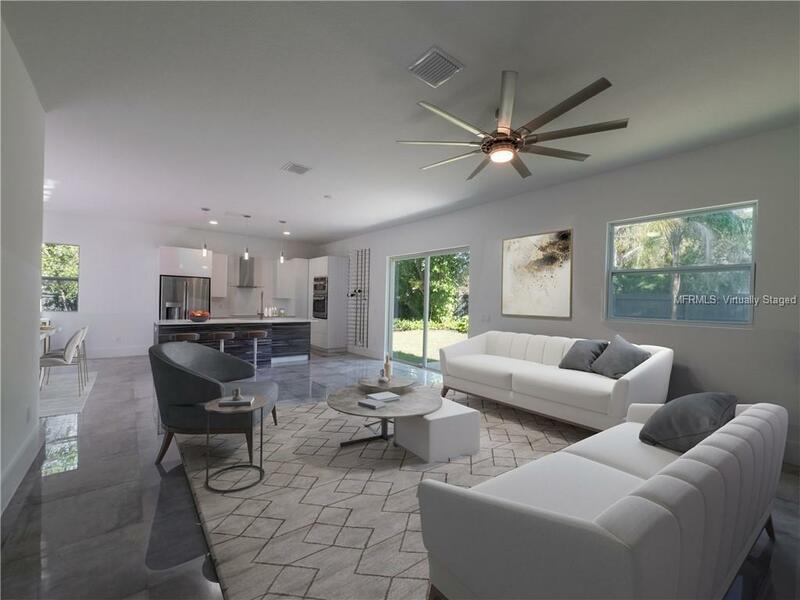 Inside, all three bedrooms feature hardwood flooring and porcelain tile lines the main living areas. The master bedroom offers a walk in closet and modern bath with dual sinks. Each closet will be fitted with wood closet systems. 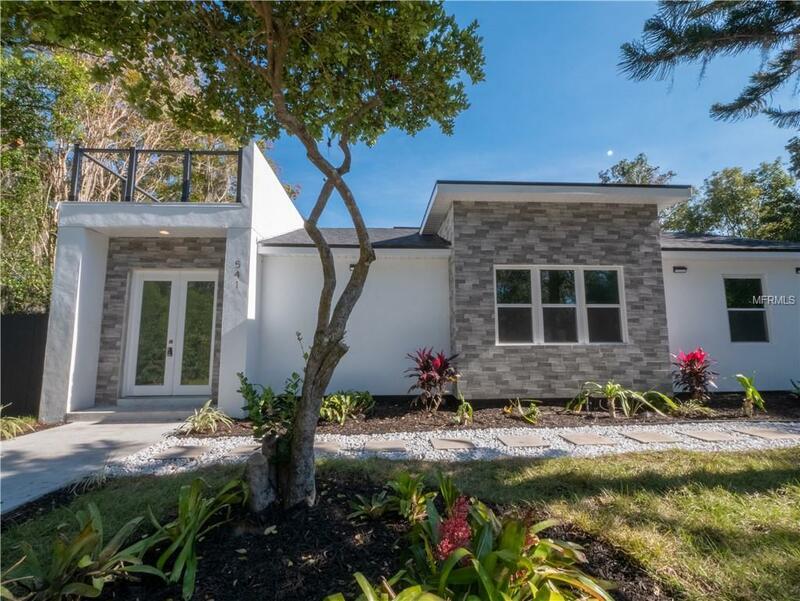 Lake Como is minutes to Downtown Orlando, Lake Eola, Doctor Phillips Performing art center, and all that Downtown has to offer and easy access to the 408 expressway and I4. Additional Lease Restrictions This Property is Not For Lease. Buyer To Verify Any Lease Restrictions With The City Regarding Taxes. Theremay Be Tax implications When Leasing An Orange County/City Property For Less Than 7 Months. Buyer To Verify. Pet Restrictions Buyer To Verify Any Exotic Pet Restrictions With The City Of Orlando.